PocketFilesTM are extremely durable and will protect documents from spills and debris so you can safely archive paper, photos, slides and disks for years to come with no risk of damage. 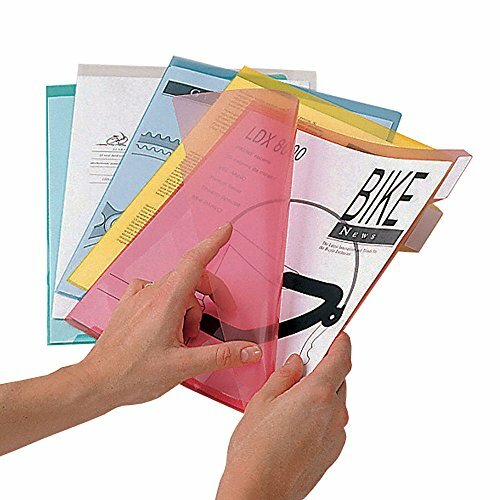 Sealed on two sides for extra security, each durable folder stores up to fifty sheets. PocketFilesTM are the clear choice for anyone looking to simplify storage for long-term use. If you have any questions about this product by Ultimate Office, contact us by completing and submitting the form below. If you are looking for a specif part number, please include it with your message.